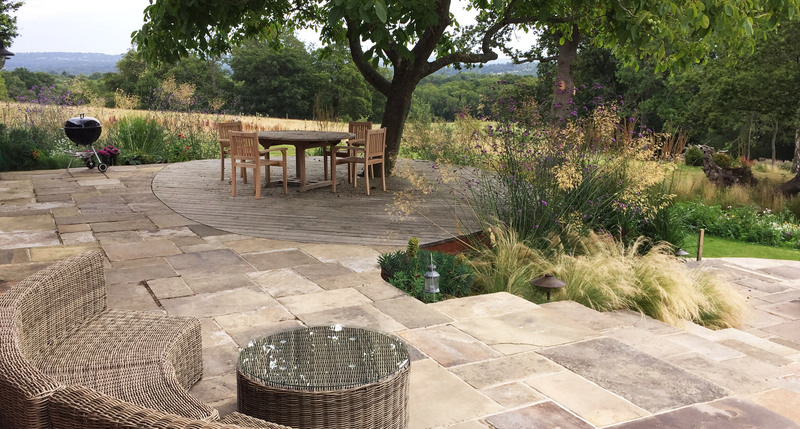 Slate Grey Design is a dedicated award-winning business that concentrates on quality, bespoke garden design and landscaping across the Tunbridge Wells, Sevenoaks and Oxted areas and surrounds of Kent and Sussex. 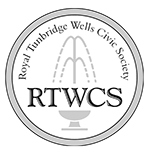 Based near Tunbridge Wells in Kent, Slate Grey is owned and run by Richard Ayles. 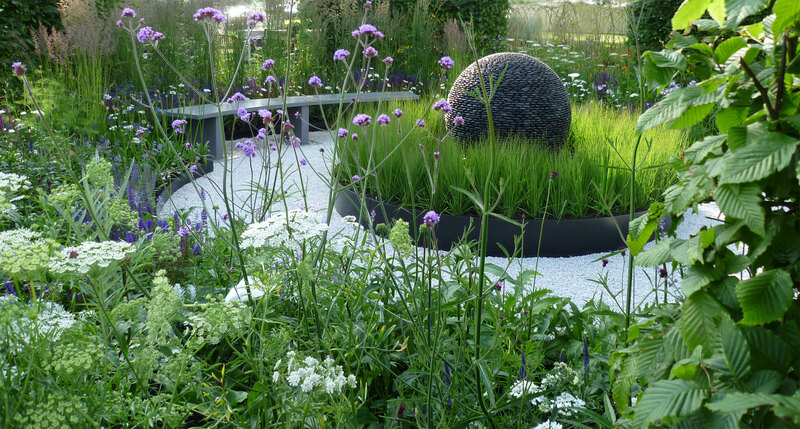 With 18 years experience in the industry, he has trained to the highest standard and holds a distinction level diploma, awarded by the Pickard School of Garden Design, London. 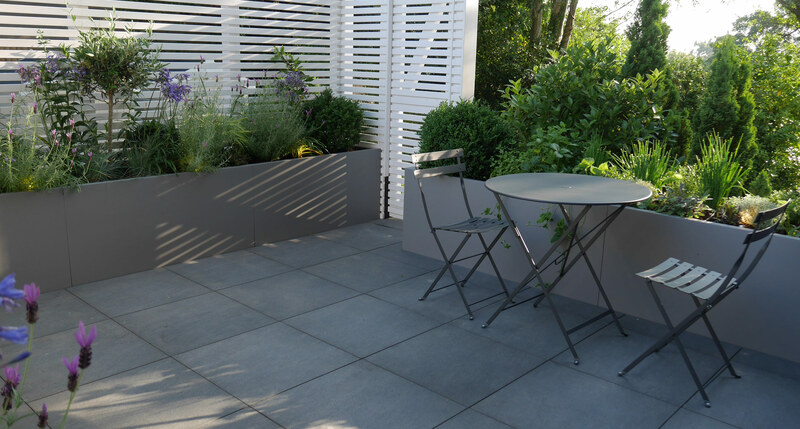 Slate Grey provides its own in house garden design and landscaping service as well as working on build only projects with private clients, garden designers and landscape architects from across the South East. 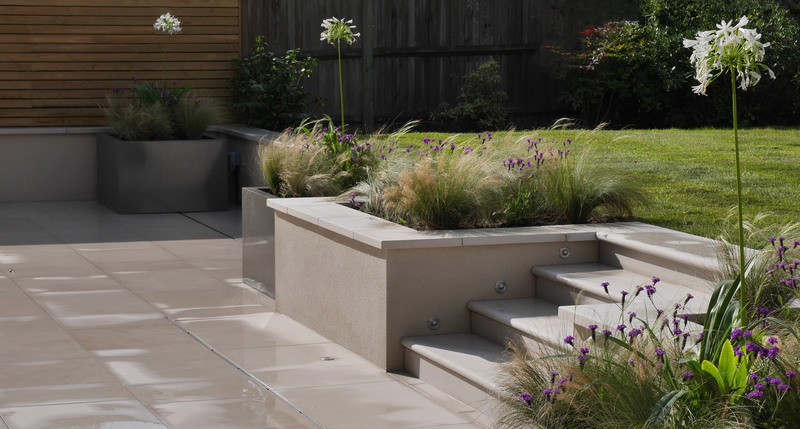 From design concept through to the build and planting, Richard and the team firmly believe in offering a professional approach and take great pride in all the work they produce. 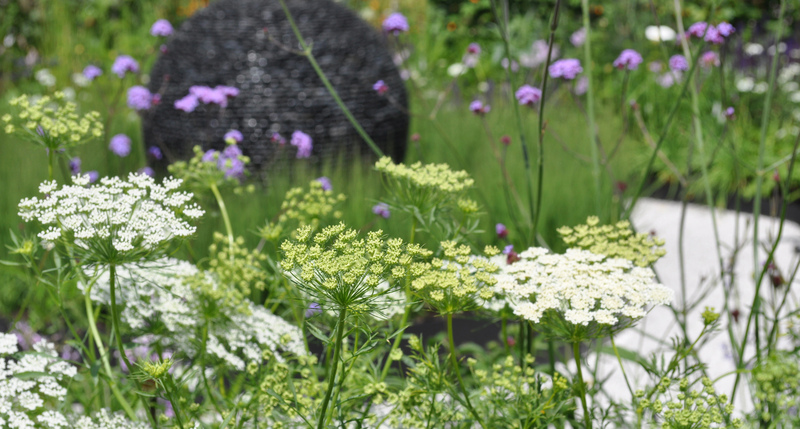 All gardens are finished to the highest of standards and regularly exceed client expectations. Clear and concise project management and great client communication throughout, helps make the process an enjoyable and rewarding experience for all involved. Perhaps you’d love a sanctuary to relax and unwind in, or a welcoming space to entertain, a safe area for your children to play, maybe all of these and more. Whichever way you are looking to improve your garden, it is well worth considering that a well designed and constructed garden not only adds significant value to your home but more importantly will improve lifestyle and well being. 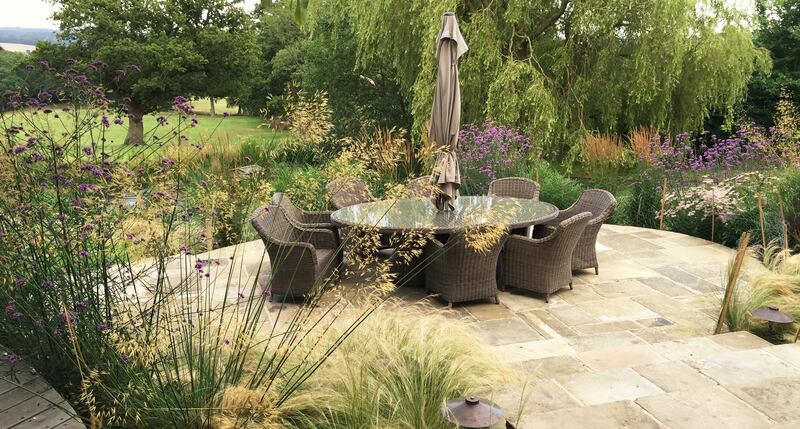 Whatever their aspirations, our clients can be assured that Slate Grey’s experienced and qualified designers along with their team of APL registered landscapers will ensure that your investment is professionally designed, managed and implemented. For more information on our services please take a look through our website. For updates on recent completed projects please view our Facebook page. 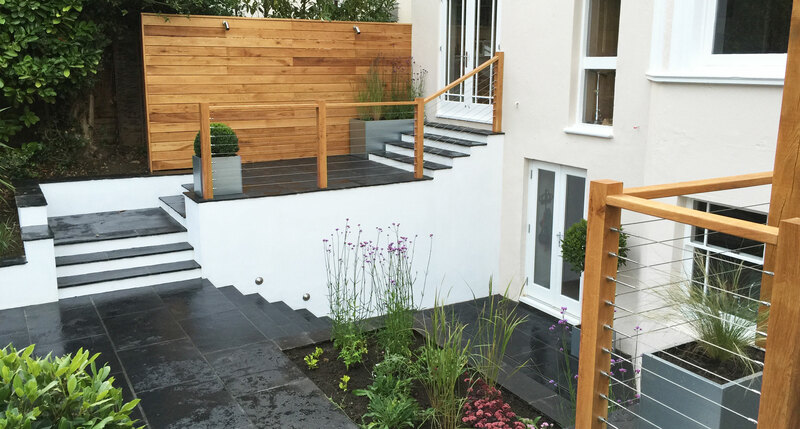 "We used Slate Grey on a large garden design project to complement our Grade II Listed house. 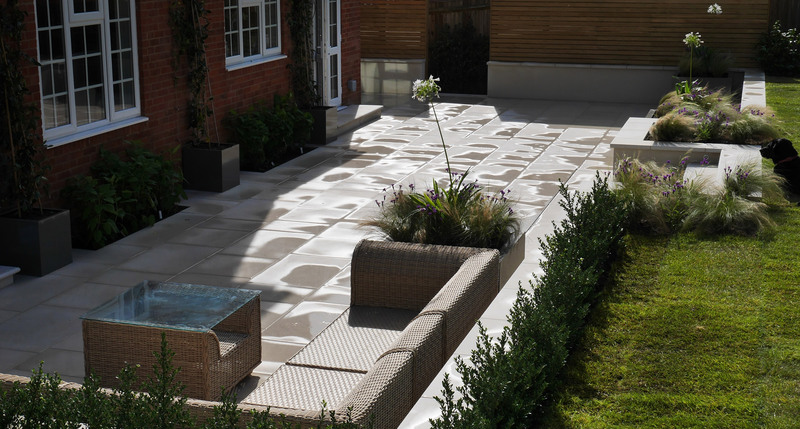 This involved constructing three patio areas, designing the planting and creating a lighting scheme. Richard has been delightful to work with ensured every aspect of the project was perfect." "We have been so impressed with how the work has been carried out and it looks brilliant, even better than we imagined. Please pass on our thanks to your guys, they are the nicest, tidiest and most considerate workers we’ve ever come across." 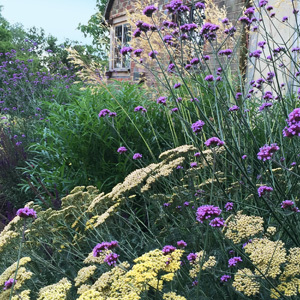 "In just 12 weeks in winter, our 'plot' was transformed from a drab space to a beautiful garden with curves, colour and lighting. Slate Grey were punctual, reliable, and worked with dedication and craftsmanship. We cannot rate them highly enough. They have done a fantastic job and we are amazed at the transformation."